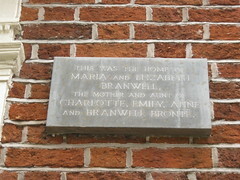 This was the home to which the Rev. 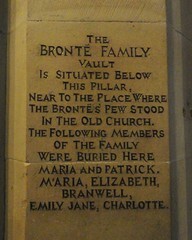 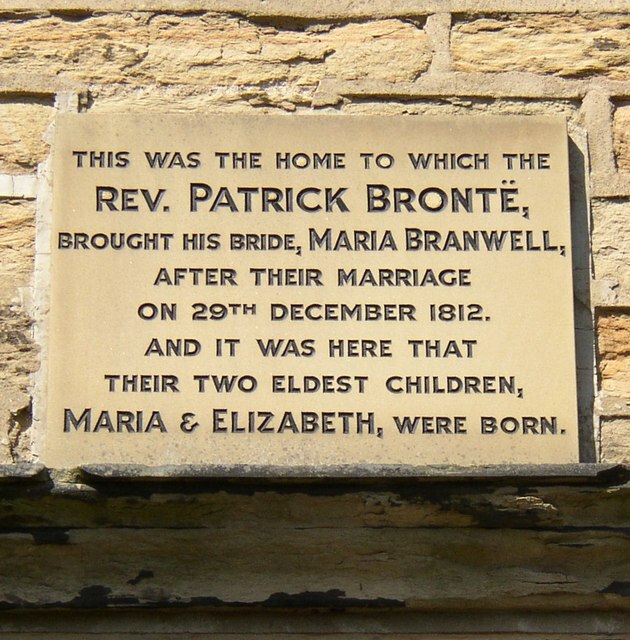 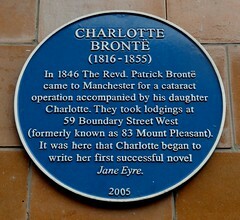 Patrick Brontë, brought his bride, Maria Branwell, after their marriage on 29th December 1812. 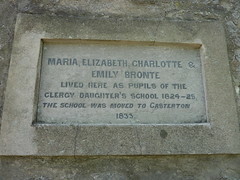 And it was here that their two eldest children, Maria & Elizabeth, were born.